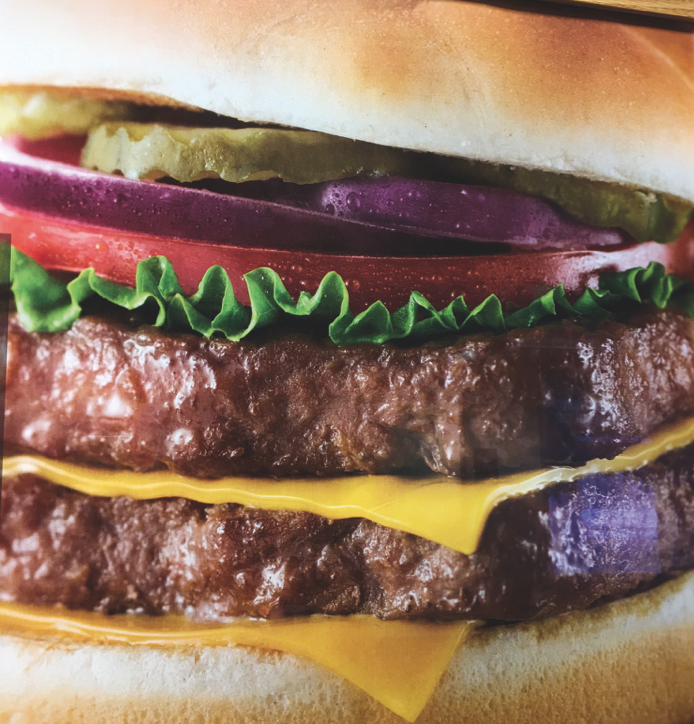 There is clearly a discrepancy between McDonald’s long-time strategy to improve speed of service and lower food costs and the “better burger” restaurants such as Five Guys, Habit and Smashburger, who are serving gourmet made-to-order, never-frozen beef patties grilled over an open flame. McDonald’s will continue to gradually lose market share over the medium term in the US due to weakening of the brand perception within the burger category and the less relevance among the health-conscious consumers. On the international scene, it is expected that the McDonald’s international markets will outperform the US.